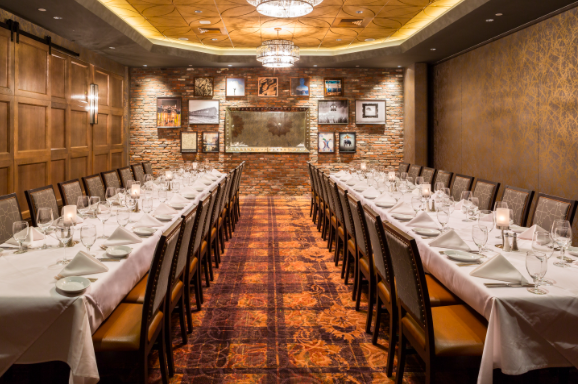 This month in Brick at its Best, we take a stroll into Ruth’s Chris steakhouse in New Jersey, whose designer, Beth Donner Design, looked to Stone Farm for reclaimed thin brick veneer. 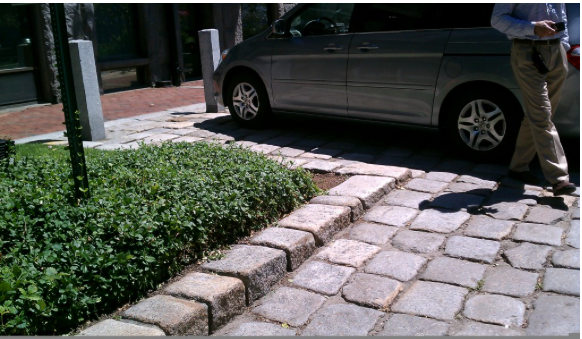 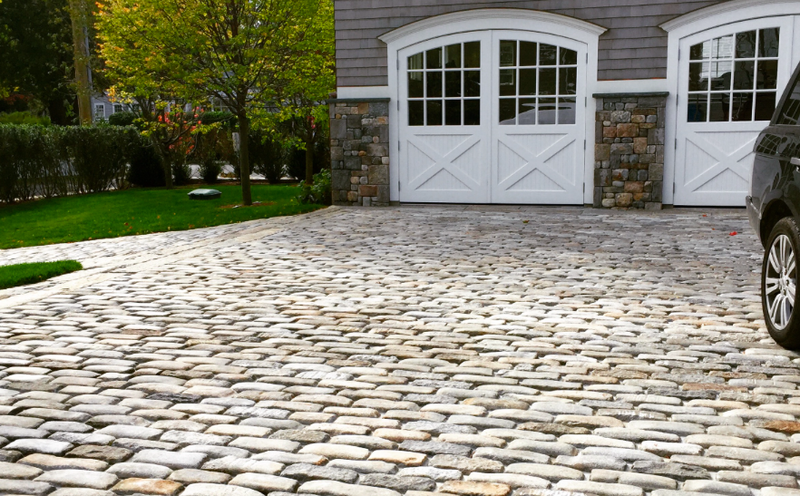 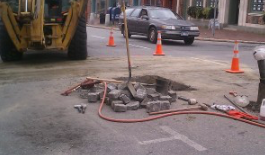 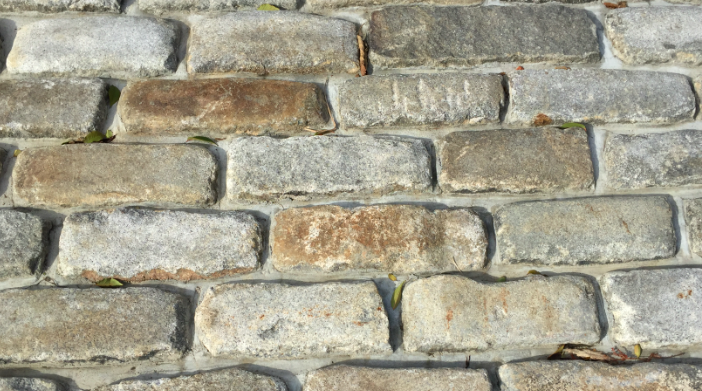 Where do Antique Cobblestones come from? 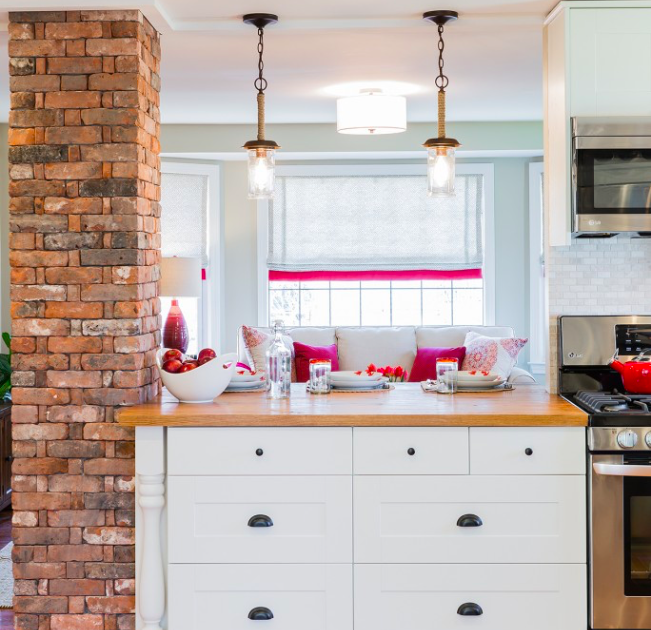 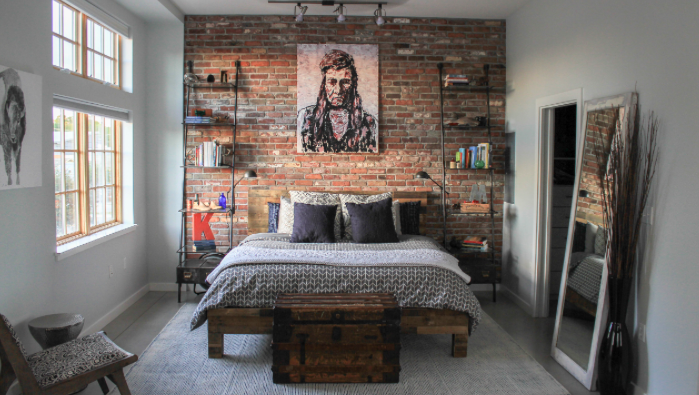 The Ultimate Makeover–Reclaimed Thin Brick Works Its Magic in Texas! 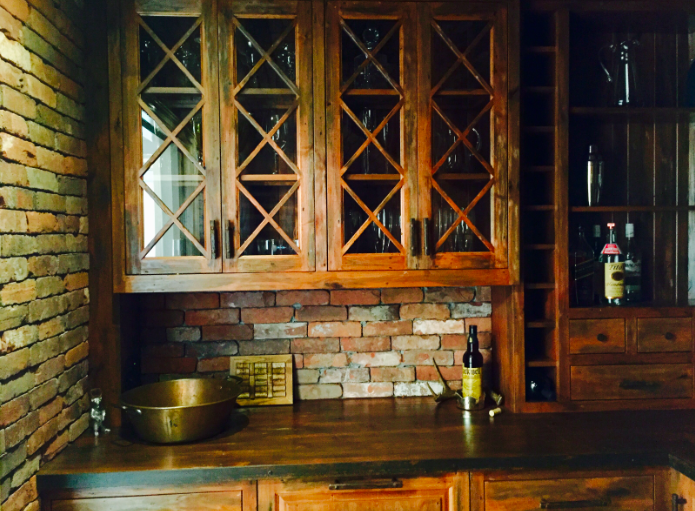 We LOVE to hear back from our customers..especially when the project happens to be as transformational as this one! 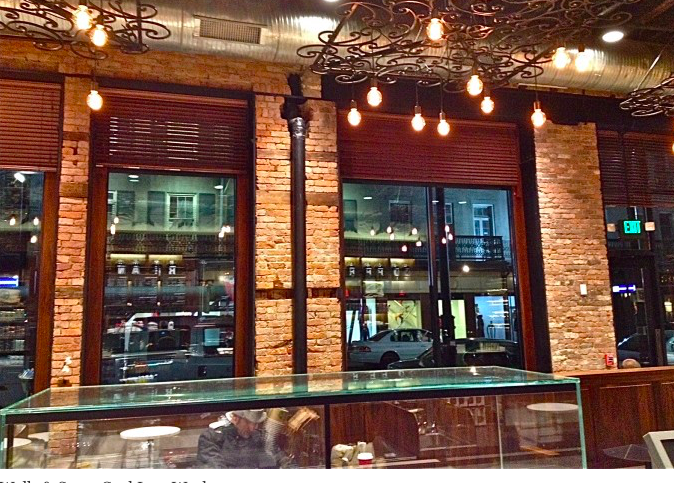 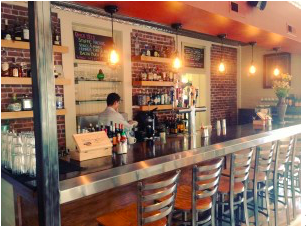 Hot Coffee, Cool Brick: Our Thin Brick Veneer Hits Starbucks!